The EDRLab AGM was held on June 13, 2017. Pierre Danet, President of the association, passed away a few days before the meeting; Arnaud Robert, legal counsel of the Hachette Group and substitute to Pierre at the board of EDRLab, pronounced a vibrant tribute to the man who was so active in many worldwide initiatives for an open and interoperable publishing industry, and instrumental in the creation of the Lab. It is no more required to be an active Readium or IDPF member before joining EDRLab. This decision finds its roots in the end of the IDPF. It is no more required to have its headquarter in the European Union to become an EDRLab member. 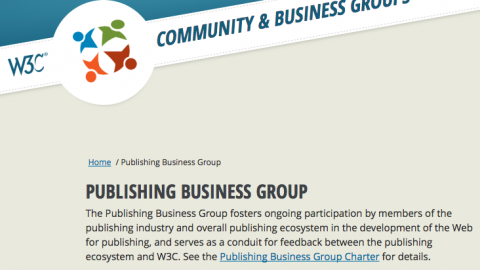 Therefore, companies and non-profit organizations interested in our work on publishing standards, accessibility and open-source development can join the association, whatever their nationality is. A new President of the association will be elected during the next board meeting, in July. The implementation of Readium LCP, an open and cost effective DRM solution, which is currently deployed in different countries and should be visible to the public by the end of the year 2017. The maintenance of the current implementation of the Readium codebase in its two flavors, the Web-oriented Readium JS and the mobile-oriented Readium SDK. A stable codebase, now adapted to Readium LCP and in (quite complex) maintenance mode. The development of Readium Desktop, an end-user product usable on Windows, Linux and MacOS, Readium LCP compliant, with an open-source codebase based on the Readium-2 framework. The promotion of native accessibility in France and Europe, in liaison with the international Daisy Consortium and the French Syndicat national de l’édition (SNE). Other freelance developers or experts on a per project basis (Luc Maumet, Jiminy Panoz, Aferdita Muriqi, Fred Chasen …). 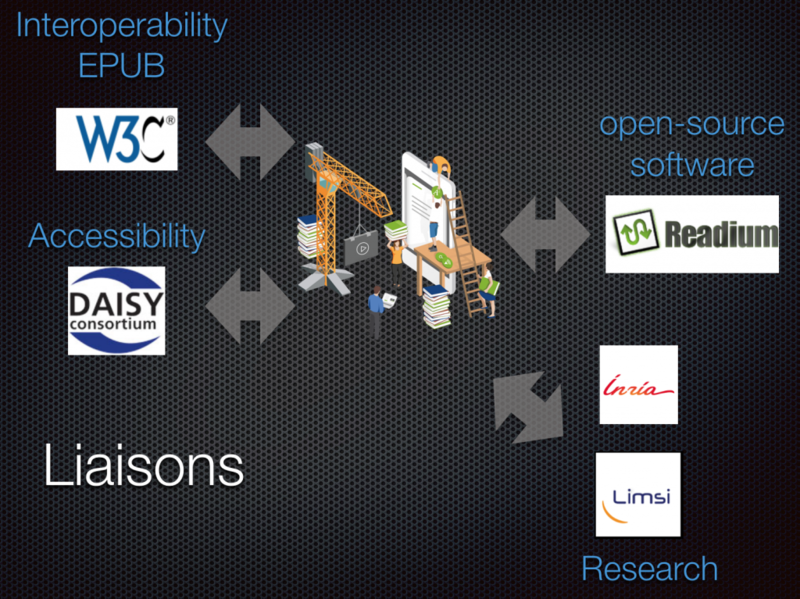 EDRLab is now liaising with many other non-profit organizations, as shown in the illustration below. This network of expertise will be useful for achieving our goals. 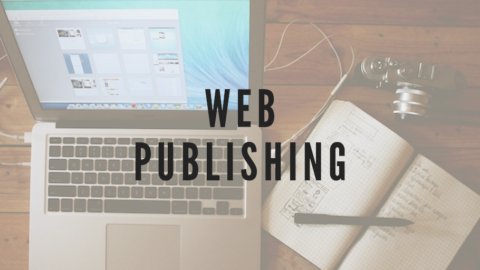 A new and important project is starting in 2017: after the combination of the IDPF with the W3C, the new W3C Publishing Working Group has launched its work on future standards for the publishing industry: Web Publications and EPUB 4. 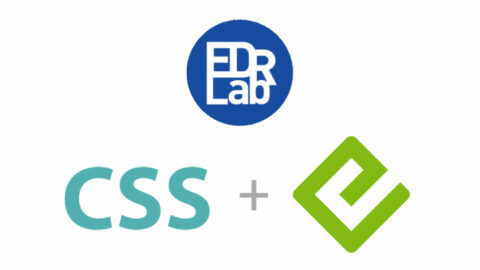 EDRLab, member of the W3C since June 2016, is an active participant to this new initiative. More on this on this page. The audiobooks WG, which will propose to the W3C an efficient way to represent audiobooks (metadata and structure) using EPUB 4. If you feel that your organization should participate to these efforts, please join the association asap.